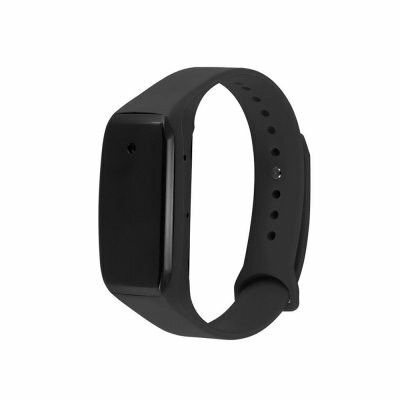 Successfully Added Rechargeable Miniature 1080P HD Audio Video Recorder DVR Wearable Sport Braclet Wristband Black to your Shopping Cart. Feature - Excellent workmanship, high light-sensitive lens, low-light recording. Specification - Support 1920 X 1080, 30fps video recording. Lightweight&Portable - Small type and wearable design, simple and easy to carry and install. Power Supply - Built-in safe and high capacity polymer 350mAh battery.